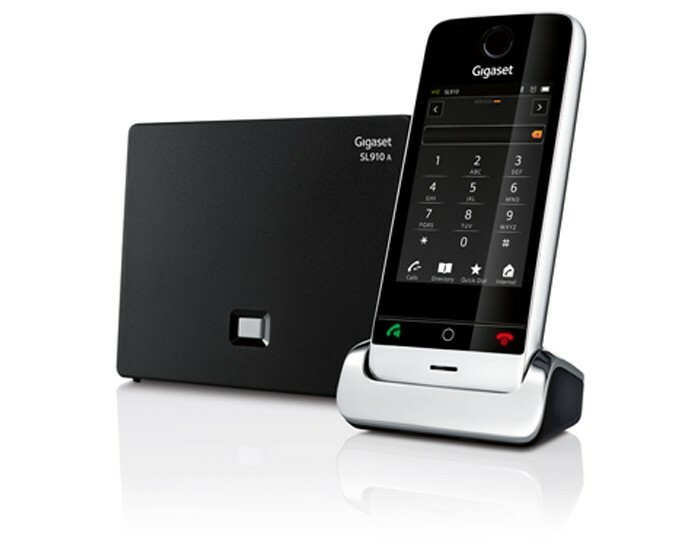 Intuitive, premium touchscreen telephony with an integrated answering machine. Enjoy the high-end design touchscreen phone with intuitive functionality. 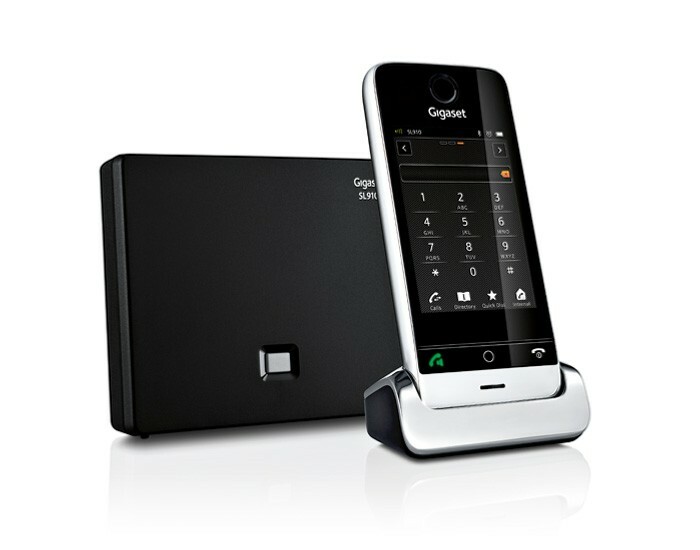 The Gigaset SL910 is our first home phone with an intuitive, full-touch user interface on a large, 3,2” touchscreen. With its elegant, high-quality metal handset frame and charger, and advanced technology, it is both beautiful and highly functional. 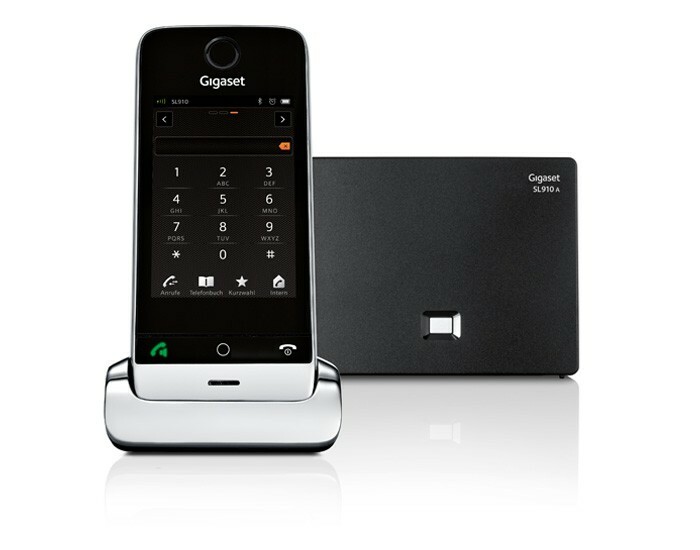 Your next home phone may just be the most sophisticated yet easy to use you’ve ever experienced.